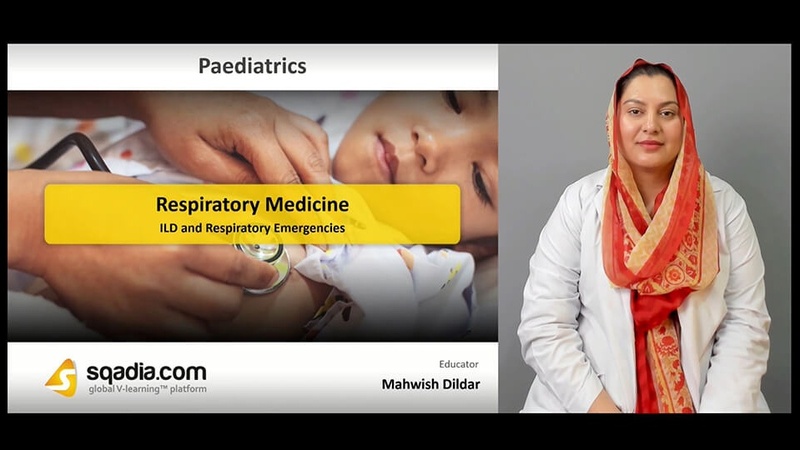 Respiratory medicine is the main objective of this sqadia.com medical video lecture. 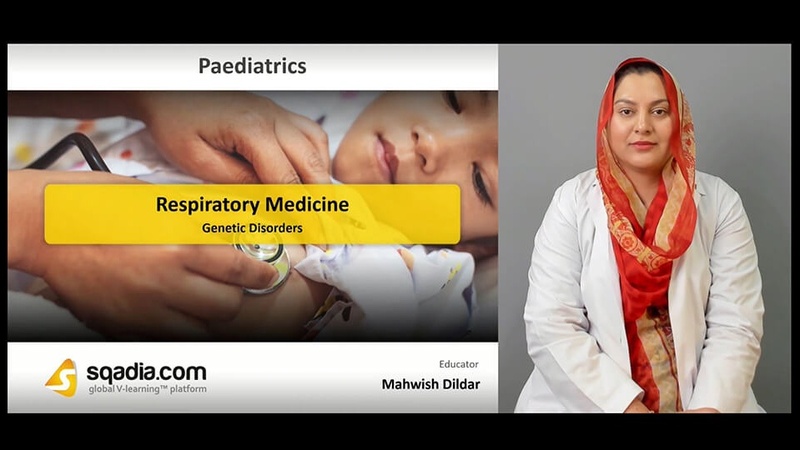 This V learning lecture provides a detailed elaboration of genetic disorders, congenital diseases, cystic fibrosis along with the chronic lung disease, interstitial lung disease and respiratory emergencies. Moreover, their respective aetiologies, pathogenesis, diagnosis and treatment options have been discussed. In the beginning of this section, light has been shed upon Pierre Robin syndrome, its aetiology, pathogenesis and treatment. Additionally, pulmonary agenesis, aplasia and hypoplasia has been thoroughly explained. Their clinical presentation, diagnosis and prognosis has been discussed. Following this, Scimitar syndrome, its clinical presentation, diagnosis and treatment has also been highlighted. Congenital pulmonary airway malformations have firstly been mentioned. Following this, bronchogenic cyst, its presentation along with diagnosis and treatment has been brought under consideration. 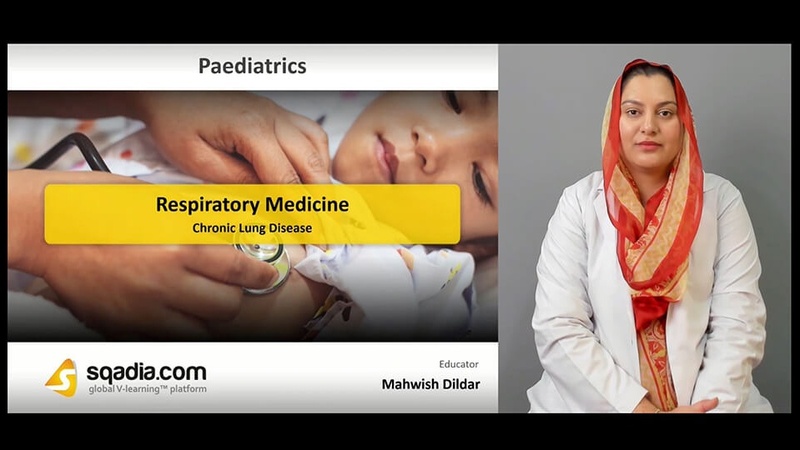 Moreover, congenital lobar over-inflation, congenital cystic adenomatoid malformation and pulmonary sequestration alongside their respective diagnosis and treatment has been reported. After definition, incidence of cystic fibrosis along with its aetiology and pathogenesis has been explained. Subsequently, its clinical presentation, assessment of adolescent with cystic fibrosis and diagnosis has been explicated. Additionally, prophylactic treatment, complications along with the effects of exocrine dysfunction and prognosis has been broadly mentioned. Chronic lung disease of prematurity has been initially discussed. Moving ahead, aetiology, pathogenesis, diagnosis criteria alongside treatment and prognosis has been conversed about. Furthermore, chronic aspiration and lung transplantation has been shed light upon. Conclusively, operation procedure, treatment and prognosis has been delineated. 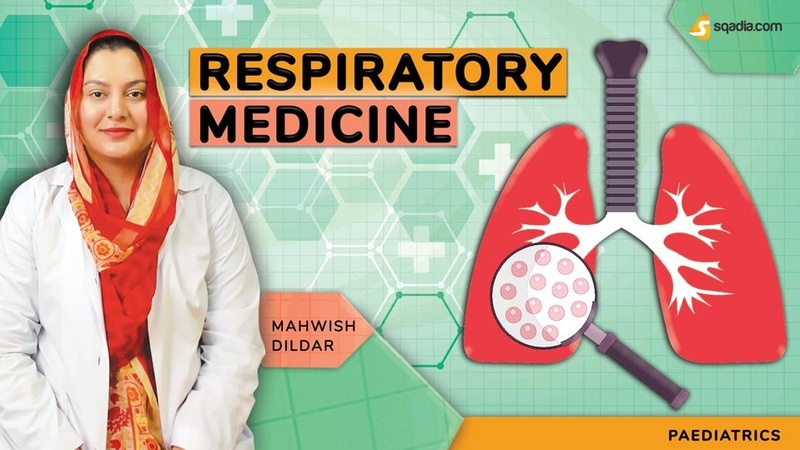 Interstitial lung disease and pneumothorax have been comprehensively explained. All the aspects related to these medical conditions have been considered. These include aetiology, presentation, diagnosis and treatment. In the end, hemothorax and its aspects have been highlighted.